Power Generation Enterprises buys new and used diesel/natural gas generators from businesses throughout the United States. 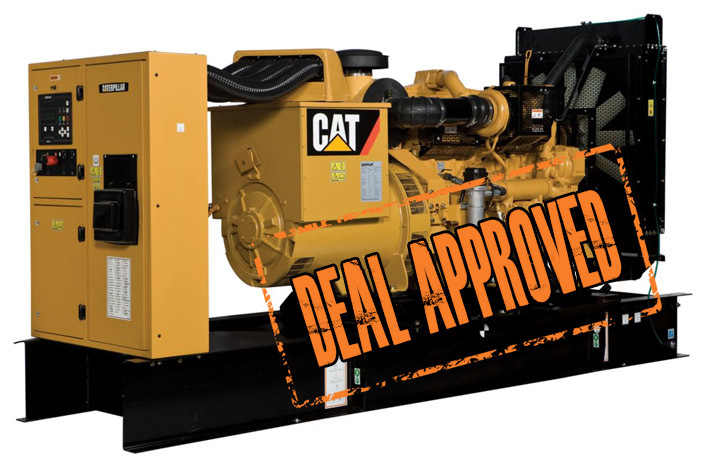 You will get the highest available re-sale value for used diesel generators, and we’ll disconnect, load, and transport the equipment so you don’t have to deal it. If you have a running industrial or commercial sized generator to sell just complete the short listing form below, or call one of our purchasing representatives at (818) 484-8550.